But Michael's period of recovery comes to an abrupt end when a terrible accident brings the burden of a shattering secret into his life. How will Michael bear the agonizing weight of guilt as he navigates persistent doubts on the path to attempted redemption? 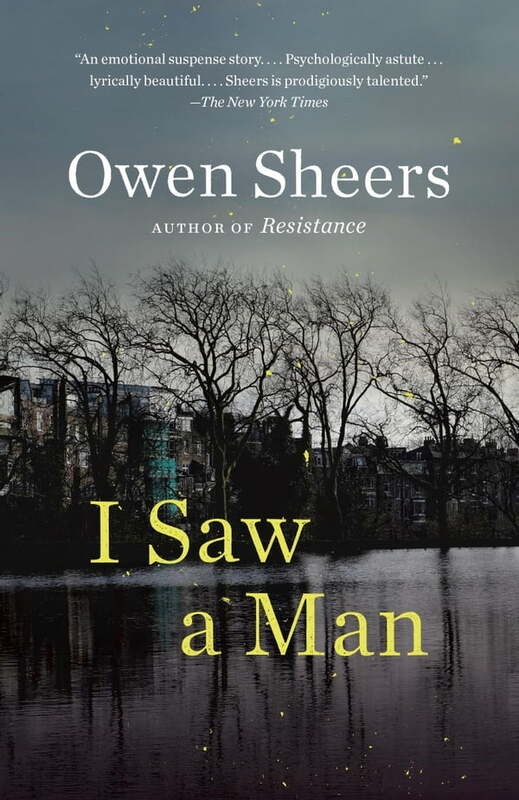 The answer, revealed poignantly in Sheers' masterly prose*,* is eloquent, resonant, and completely unforgettable.